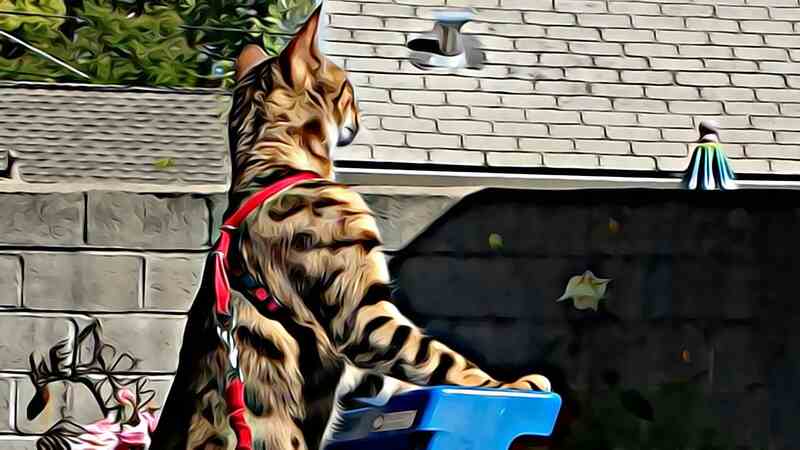 Our focus is on presenting a message wrapped in a sophisticated high definition video clip with the purpose of informing, engaging , and overcoming objection. Animation combines both an information aspect and an entertainment element that breathes life into a message. Animating an idea, an argument, or conveying a feeling isn’t something new, but rather a form of communication that is over 32,000 years. 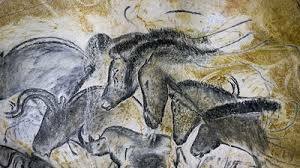 The first animation can be seen in the Chauvet Cave in southern France. Werner Herzog made a documentary film in 2013 that highlighted the observation that it appears the cave paintings, roughly, 32,000 years old appear to have been an attempt at animating figures of animals. The images are drawn in such a way that with a flickering fire as a light source the images appear to move, and to have life. 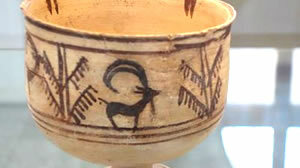 The first multiple frame animation is found on a 5,200 year old piece of pottery unearthed in Iran. It’s a five panel cartoon of a goat jumping into a tree. Spinning the bowl animates the goat. Below are a few of our most recent clips.